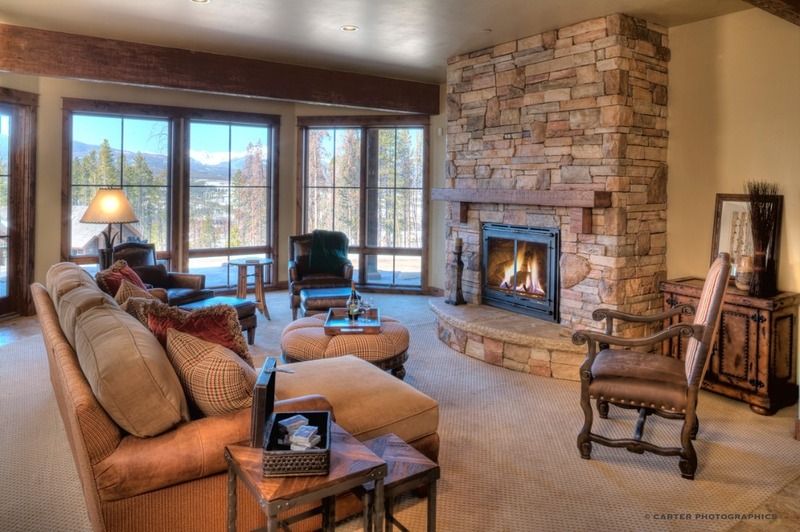 Imagine settling in by a toasty fireplace after a full day of adventuring in the Colorado Rocky Mountains. The room is warm and inviting, dinner is filling the air with savory smells, and there’s plenty of room for friends to relax in the great room to talk about the day’s adventures. Now, imagine that this place is yours. 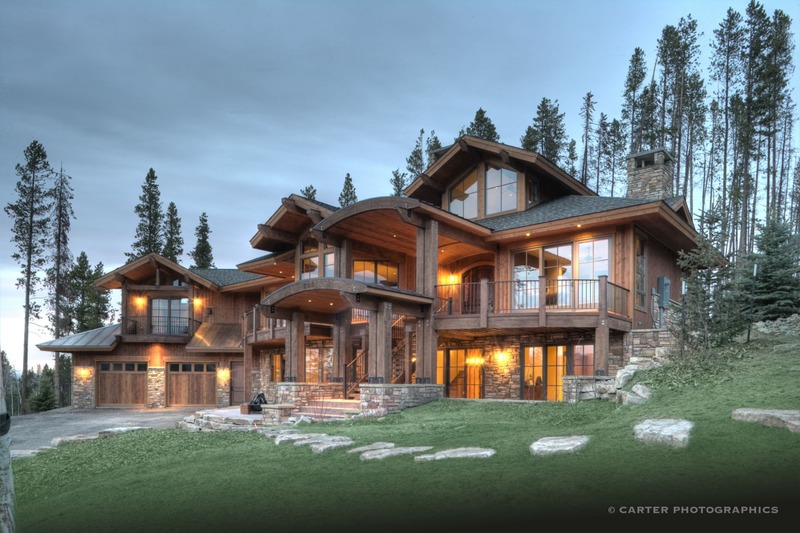 As Colorado custom home builders, we’re able to help homeowners make their dream of a mountain home a reality. We’re also able to help people realize the joys of living and vacationing in a mountain town – and our home builders would love to help make that dream come true for you too. From home builds that are completely customized on your lot of land to semi-custom home builds that give you cost savings, we’re excited to be along with you on your journey to a new home. With over 30 years of experience in the home building industry, our team not only knows how to help you through the home build process, but also knows how to build a house that keeps its appeal and sound structure for years to come. Discover what custom build option would be best for you to call the perfect place to come home to. Homes that are completely custom to your lifestyle. Resort homes that offer semi-custom options. When it comes to custom home builds, you take the drivers seat, but our home builder will be there to assist. Let us be your general contractor on your custom home build. Semi-custom homes allow you to save money and get the assistance you need to help make decisions, while also being able to enjoy a mountain home. Full home remodels that will make you fall in love with your home. 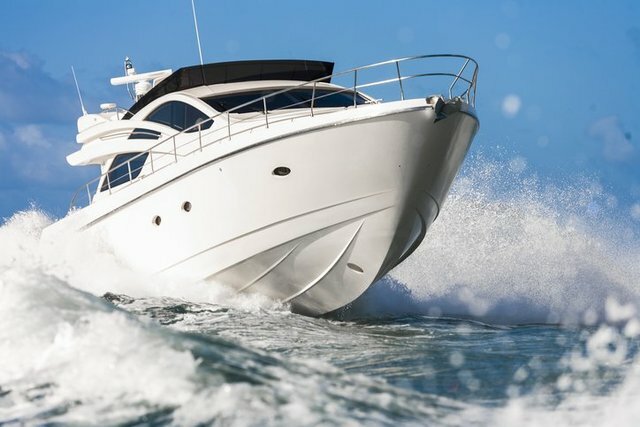 Custom built boathouses and remodels on existing structures. 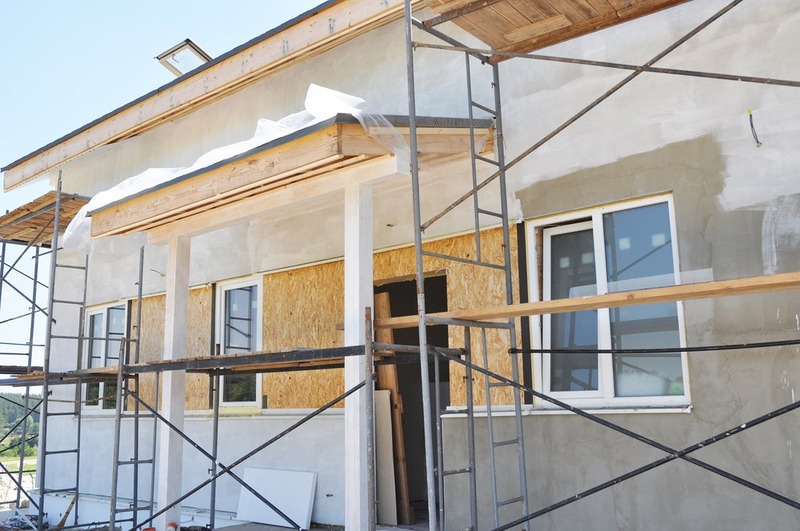 Have an extensive home remodel that requires bringing in a general contractor? Let us show you why so many homeowners are happy they chose us for their remodel. Own a home on Grand Lake and need a custom built boathouse built or your existing boathouse remodeled? Our team is Grand County’s preferred boathouse builder.